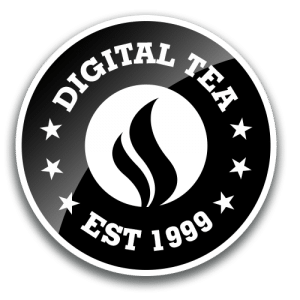 Increase interaction with membership functionality – ask the LNEDA! Make users feel included with membership functionality. 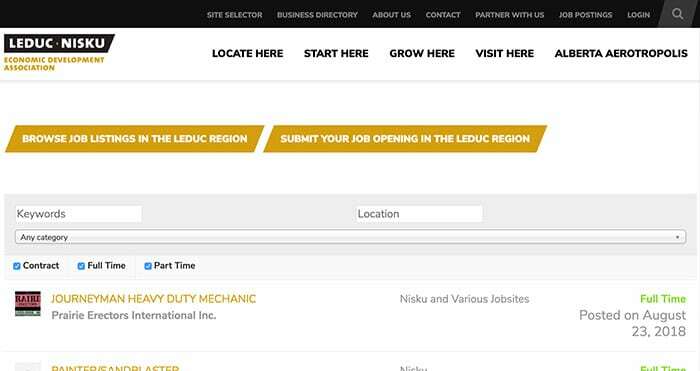 The Leduc Nisku Economic Development Association (LNEDA) website is a great place for an organization that is new to the Leduc region. Free membership allows inclusion in the online business directory. 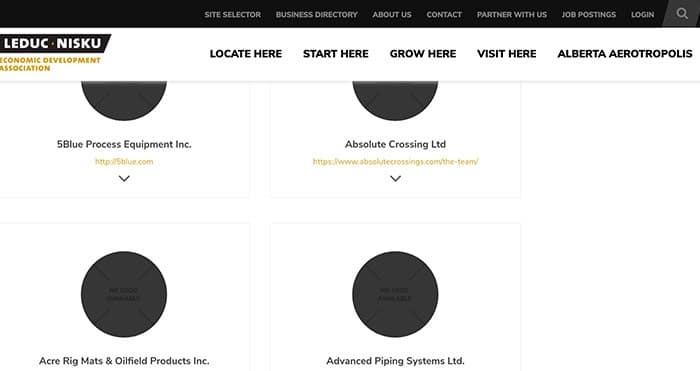 This membership also offers information on the region itself and business opportunities within the region are present on the site as well. 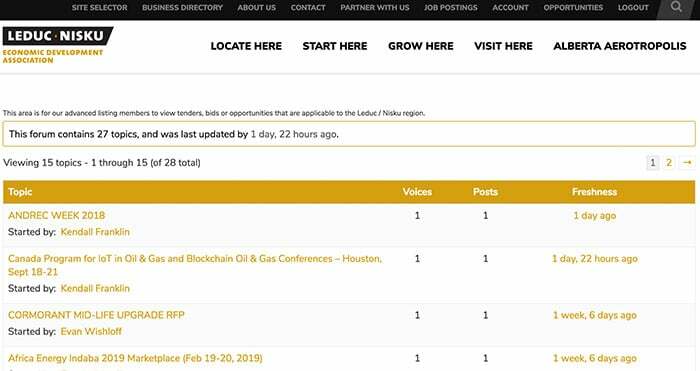 The LNEDA desired businesses to be able to sign up and be featured in the member directory with their logo, a description of their services and links to the members social media presences. A paid option, allowing for more details was also requested. As such, utilizing a simple e-commerce interface for those customers wanting to sign up was required. User friendliness, as both the free membership and paid membership level businesses can login and update their relevant information, was incredibly important so members can do these edits quickly and easily. To increase the community aspect of the site, a discussion forum where opportunities can be posted was also required. The ability for member companies to post employment opportunities – also free or paid – became equally important. As the LNEDA also used Zoho CRM to perform all of their customer relationship management tasks, the website had to provide an integration with this system.  After consulting, Digital Tea provided a completely integrated solution with the LNEDA’s customer relations management software. This was all completed to provide a simple effective way for them to keep in touch with their members. When a member signs up to the newsletter, this is added to the Zoho CRM automatically. When a member subscribes to the site, the order information is also synchronized with the CRM software. Permissions for content reserved for subscribers was set up and configured appropriately, including the online discussion forums. The online discussion forums were configured to allow members to discuss partnerships and other business opportunities. Next, the employment opportunities allowing a free listing or a paid featured listing were added to the web site. The design of all of these components was then integrated to the existing look. This makes each individual component match the look and feel – creating a welcoming, integrated, thematic experience for the end user.